after the success of the Oneplus 6T, OnePlus is working on a new smartphone. 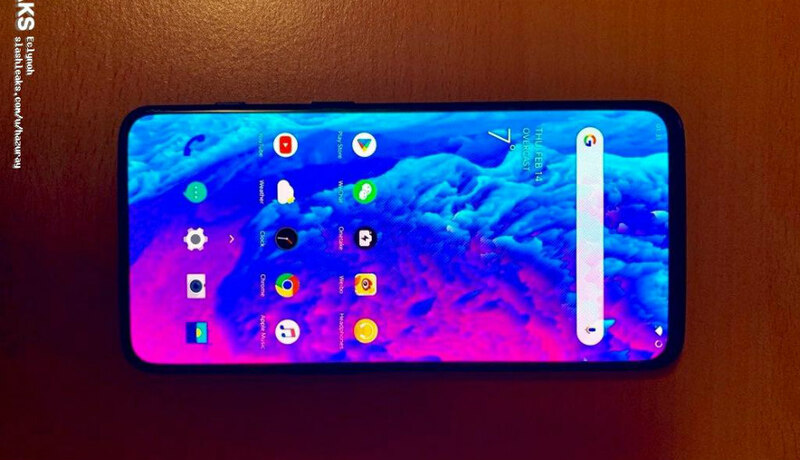 The name of the smartphone is OnePlus 7, whose pictures and features are leaked online. The latest report has revealed that OnePlus 7 will have a DSLR like a camera. 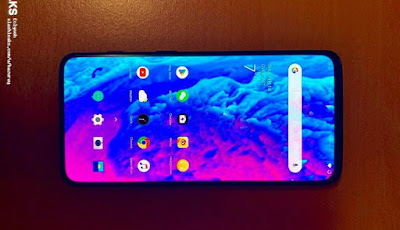 the new smartphone Oneplus 7 will have a full-screen display, which does not offer any kind of notch. 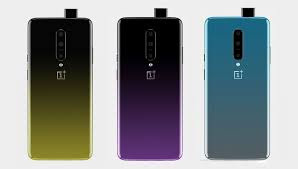 The front pop up camera may be present in OnePlus 7. This kind of selfie camera we have seen in Vivo Nex first. The device has the Snapdragon 855 processor with 8 GB RAM. 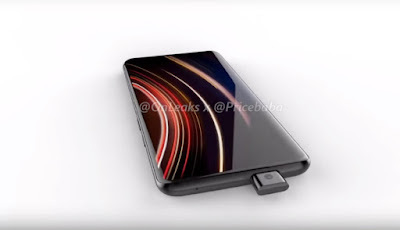 Apart from this, Warp Charge 30 technology is expected to be given in oneplus7. 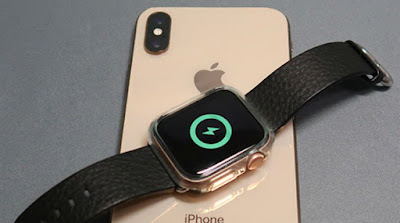 According to the news, this smartphone can also be equipped with wireless charging. According to the leak case of oneplus 7, we can say that onePlus 7 have triple rear camera setup. sadly this also oneplus 7 not have 3.5MM Headphone jack. OnePlus 7 prices in India is expected to be Rs. 39,990($ 550). OnePlus 7will launched on May 08, 2019. This is 6 GB RAM / 64 GB internal storage variant of OnePlus which is expected to available in Black color. 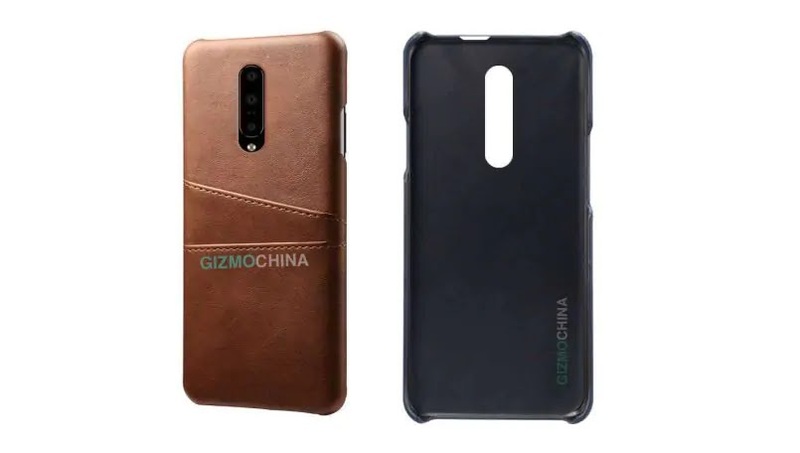 What you think About Onrplus 7 Specification it will compete with Samsung S10 or not say us comment below.